5 How much do Mandarin TV Packages Cost? 6 What Mandarin TV Channels Are Included? Sling TV is the best way to get live Mandarin TV in the United States. Packages begin at $15/month and it is in high-definition and is legal. Unlike cable or satellite, there is no installation and no contracts involved. This package offers a lot of channels including CCTV4, Phoenix North America Channel, and Hunan TV. You can watch on all major cord cutting devices, smart TVs, and smartphones. Watch live Mandarin shows, movies, music, cultural shows and more with Sling TV Mandarin. One of the most difficult parts of living in a foreign country is that you generally don’t have a way to watch your favorite TV shows and movies. Most cable and satellite providers offer a very limited international programming TV channel line up and if they do, it can be expensive. Trying to find a legal and affordable option for the best of Mandarin TV entertainment can be very challenging or at least it used to be. We will explain how to get the channels you love. The best method available to find your favorite Mandarin TV channels is cord-cutting services. Cord-cutting services are inexpensive, easy-to-use, and most importantly, are safe to use. 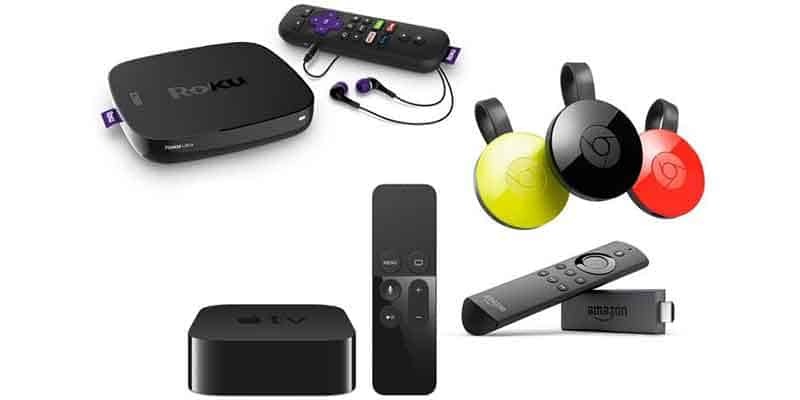 Cord-cutting services allow the user to watch streaming video content on their home television set or on smart devices such as phones and tablets. One option available to watch Mandarin channels such as CCTV4, Phoenix North America Channel (R), and Hunan TV is Sling TV. This is one of the most popular live TV streaming services in America. The service is available nationwide to anyone with an internet connection. To use Sling TV you simply hook up a streaming device to your TV, connect it to your home internet, and select what you want to watch. Sling TV is an affordable, legal method to stream Mandarin TV. The service contains many features such as DVR service and an easy to use interface. One major positive is that you are also able to cancel your service at any time without penalty. This service really gives the consumer the freedom to customize their viewing experience at a reasonable price. In addition to Mandarin television, Sling TV has two base English packages that offer American TV channels such as ESPN and Comedy Central. The two streaming plans are Sling Orange and Sling Blue. Sling Orange costs $25 and you get 25+ popular channels. Sling Blue costs $25/month and gives access to 40+ channels. To see a complete list of Sling TV channels, add-ons, and other features please read our Sling TV review. Sling TV is only available to residents of the United States, but that does not mean that you cannot stream Sling TV overseas. Using a VPN can allow you to bypass geoblocking. 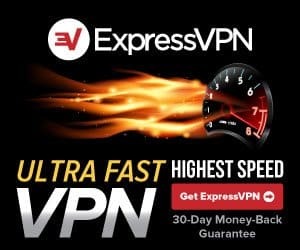 A VPN directs all your traffic through a server located in the country of your choice. In this case, you can set your server location to the United States and watch Sling TV Mandarin in another country. How much do Mandarin TV Packages Cost? There are currently one package available: Great Wall TV. There is no long-term contract involved and you can cancel at any time. Subscribers typically pay monthly. You can try 7-days for free to see if you like it. Those who enjoy this package and wish to become annual subscribers can save 30% off. What Mandarin TV Channels Are Included? There are lots of great TV channels being offered in this package. The different live streaming TV plans offer a mixture of news, sports, and movie channels. Below is the list of channels for all of the packages. Sling TV has one of the most robust selections of extras and add-ons. Unfortunately, the Mandarin language pack is a little lacking compared to other Sling TV language bundles. These are a-la-carte extra packages of channels that you can add to your base Mandarin TV plan. They include drama TV and premium movies channels. You can also live stream Mandarin TV on smartphones, tablets, gaming consoles, and desktop computers. This means that you can bring the service with you anywhere you have a cell phone or WiFi connection. 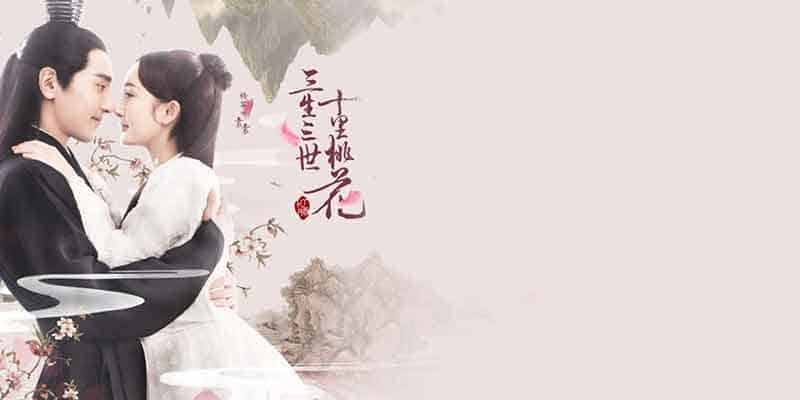 Finding a high-quality, legal stream of your favorite Mandarin TV shows and movies can be difficult but with the Sling TV Mandarin streaming plan you can put your mind at ease. This language pack is one of the best Sling TV has to offer. The channel selection and lineup is very robust and amazing. This is definitely the best option that we have found and the best part is if you don’t agree you can cancel anytime. To get started check out the 7-day free trial.